Water scarcity and climate change have made the availability of quality products unpredictable worldwide. 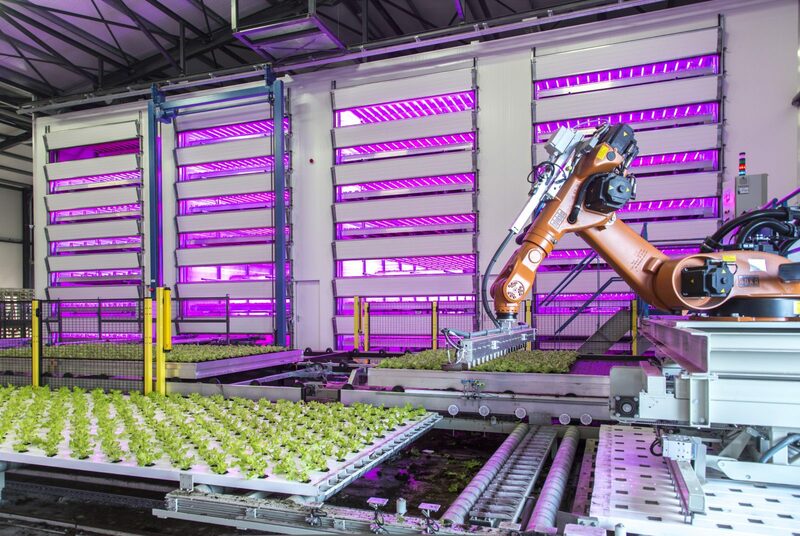 In order to guarantee a reliable and predictable supply of fresh, high-quality crops, more and more vertical farms are being built. 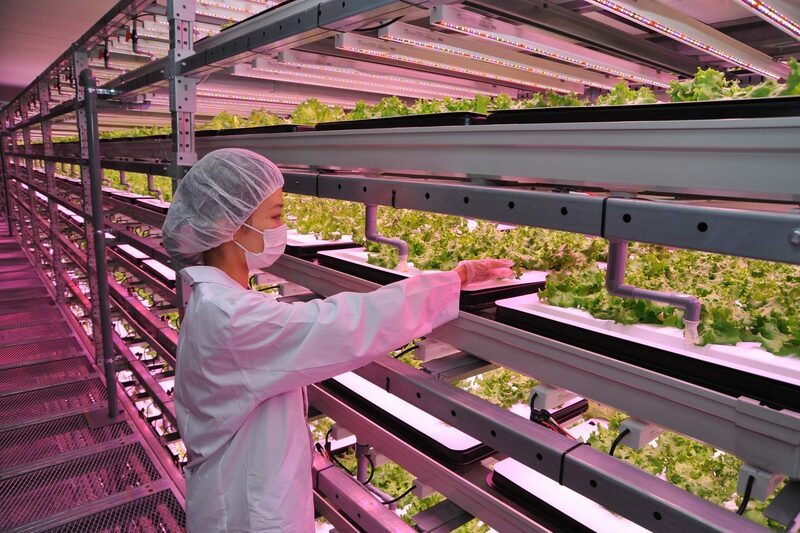 In vertical farms, a constant climate is maintained and water is reused as much as possible. By growing in height, the available cultivation space is used efficiently. State-of-the-art LED lighting is combined with ebb and flow or hydroponic technology. The result is the most flexible, reliable and predictable supply of fresh, high-quality products ever. 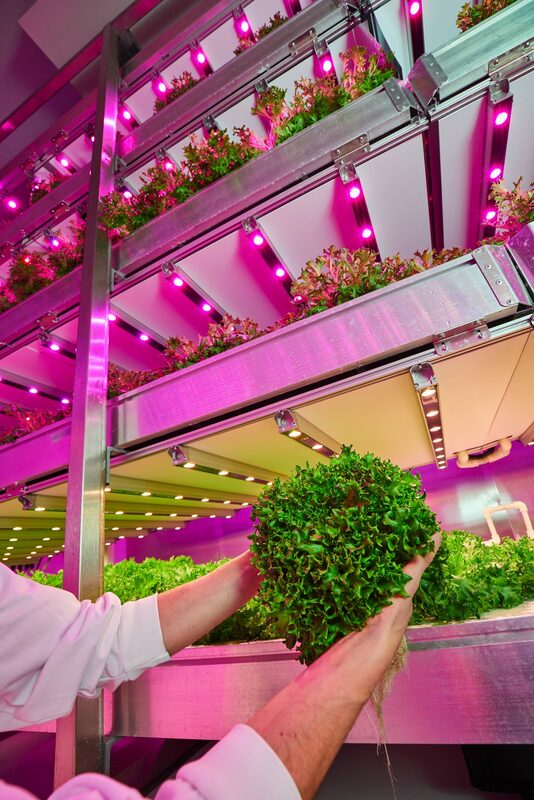 A vertical farm enables you to fully control the environment of the plant, because there are no external influences. Light, energy and water are used in the most efficient manner, leading to a very small ecological footprint of the crop. Codema has build a strong reputation in designing, engineering and installing solutions for vertical farms. In a vertical farm, the use of water and fertilizers is kept to a minimum, contributing to a sustainable growth. The highest quality and safest produce can be delivered within a short period and all year round. Codema begins each project with a well-thought-out design. 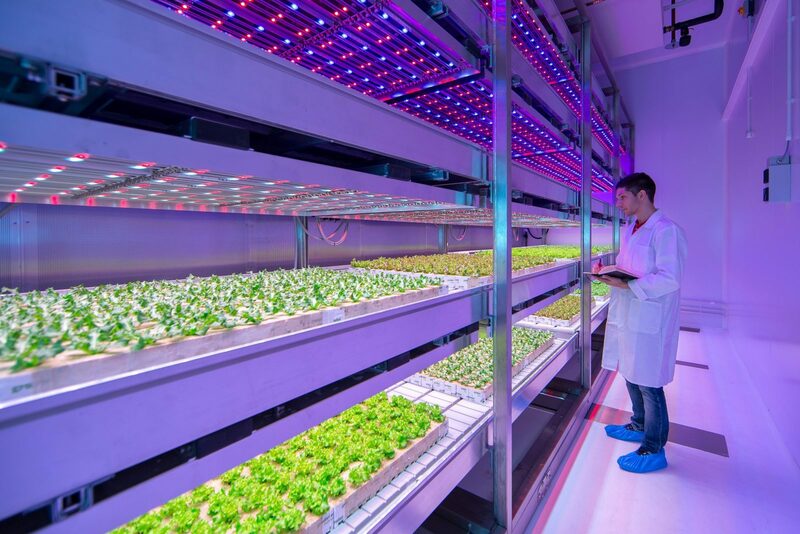 This is crucial for the development and delivery of multi layer systems in vertical farms. Our logistic solutions make sure the space is used in the most efficient way. Automatic lifts and automatic vehicles ensure fast and reliable container transport between multiple layers. 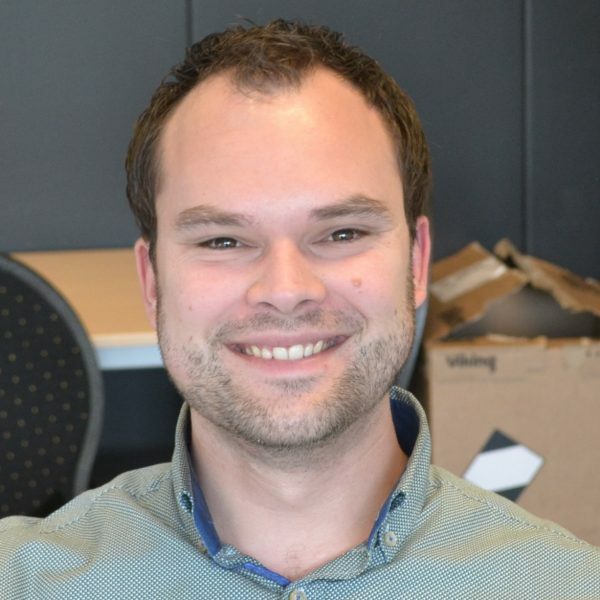 Automation of logistics not only reduces the margin of error, but also saves on labor costs. 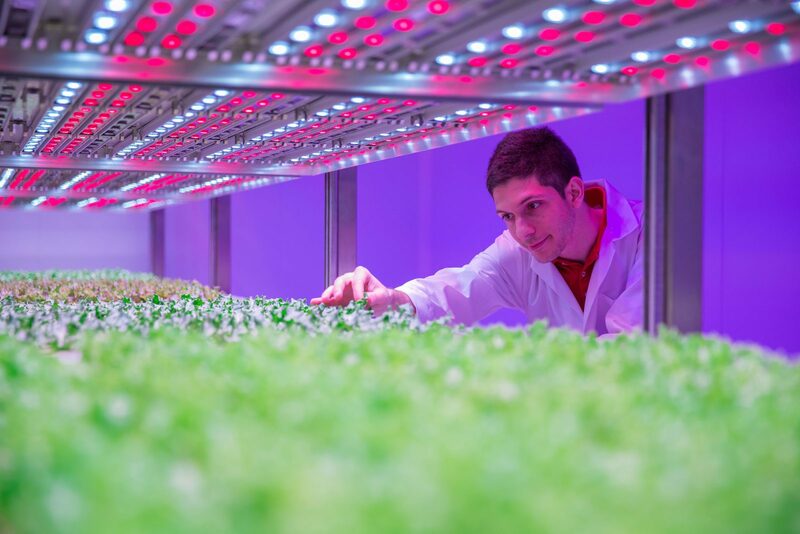 Codema cooperates with partners to develop special lighting for growing crops in vertical farms. 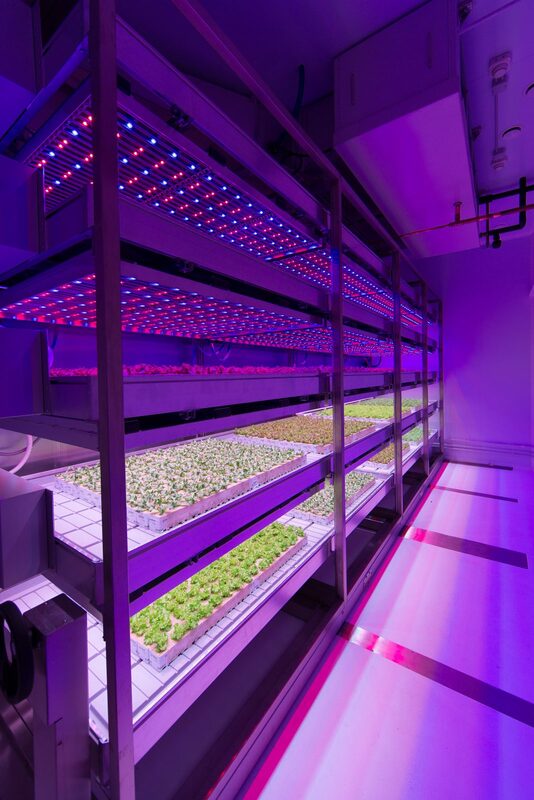 In a vertical farm, the light spectrum can be changed per layer, which results in a rapid and even growth of your crop. With advanced LED innovations, we have tailor-made and science-based solutions at your disposal. Codema offers a total integration of logistics, water, electricity and lighting for your vertical farm.